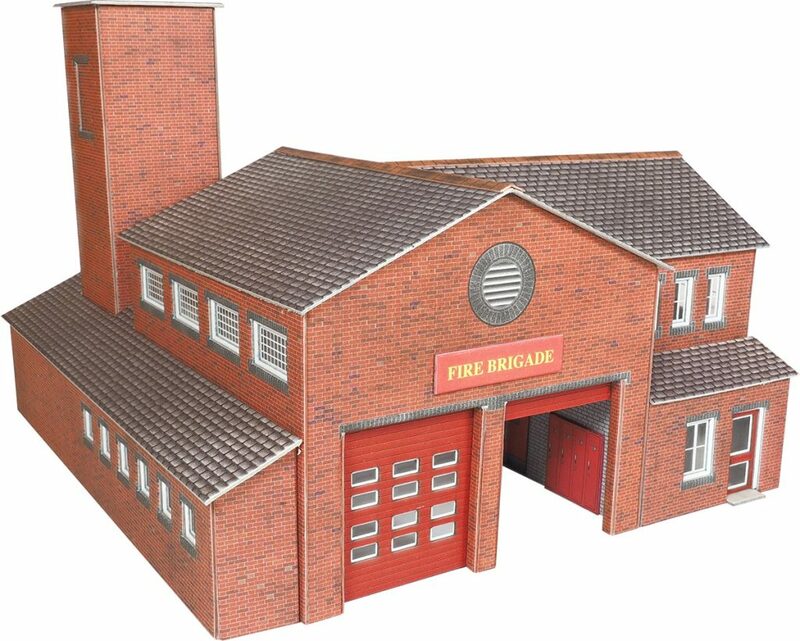 This Section concentrates on the three main Emergency Services (Police, Fire and Ambulance). 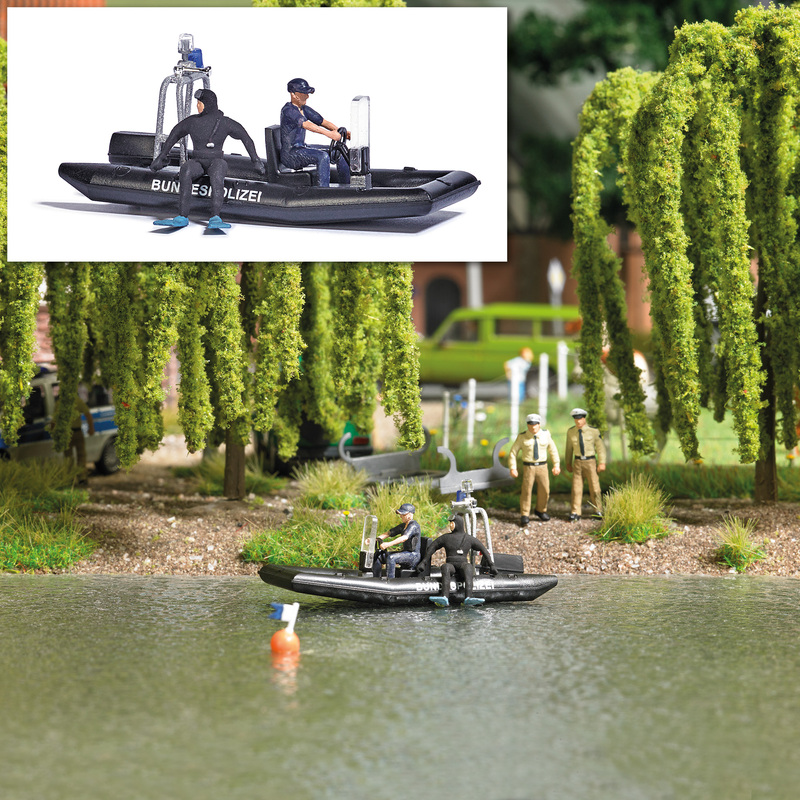 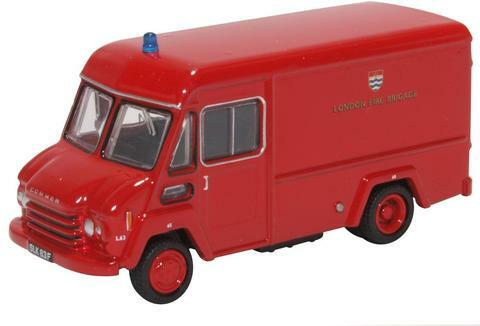 The Oxford Diecast and Pocketbond range of OO Scale products sit well on most HO layouts also. 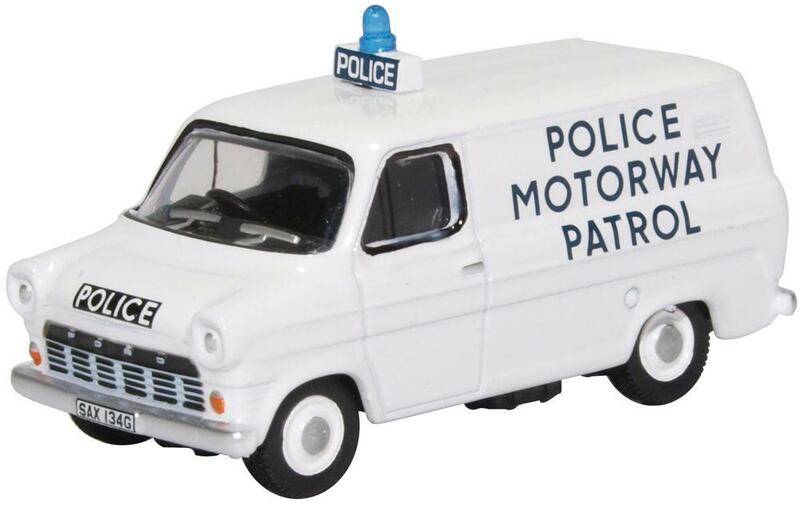 Both Oxford Diecast and Pocketbond are quality metal Diecast items and are well detailed. 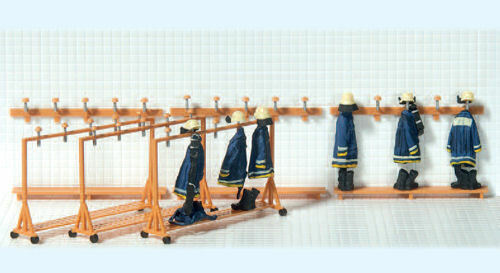 Many Collectors buy these not only for use on Model Railways but also as momentos of days gone by.